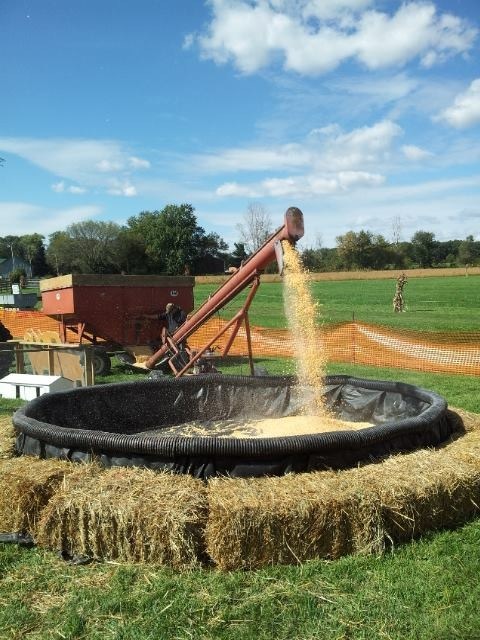 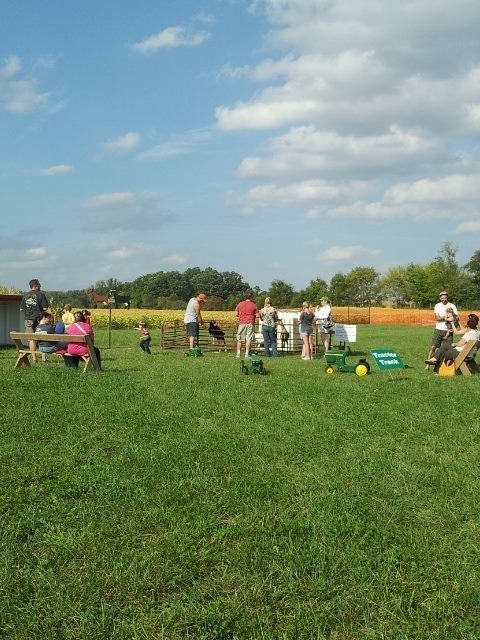 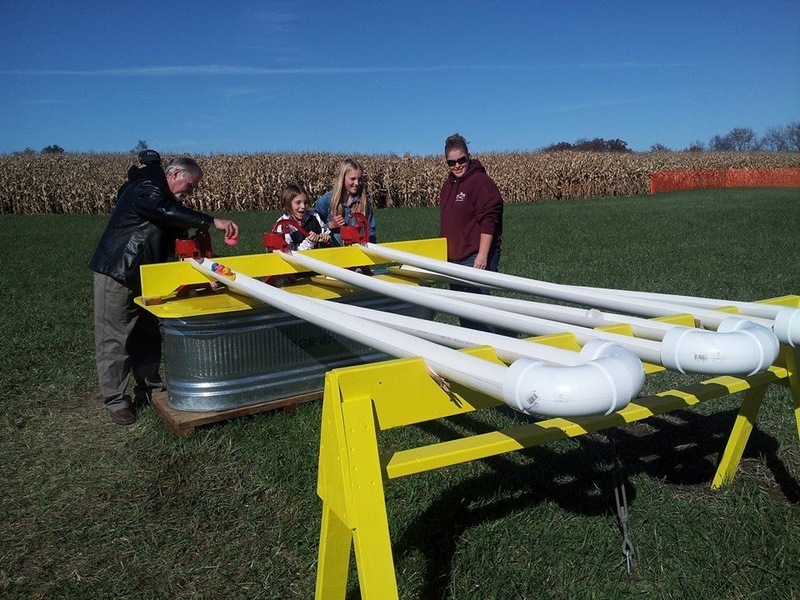 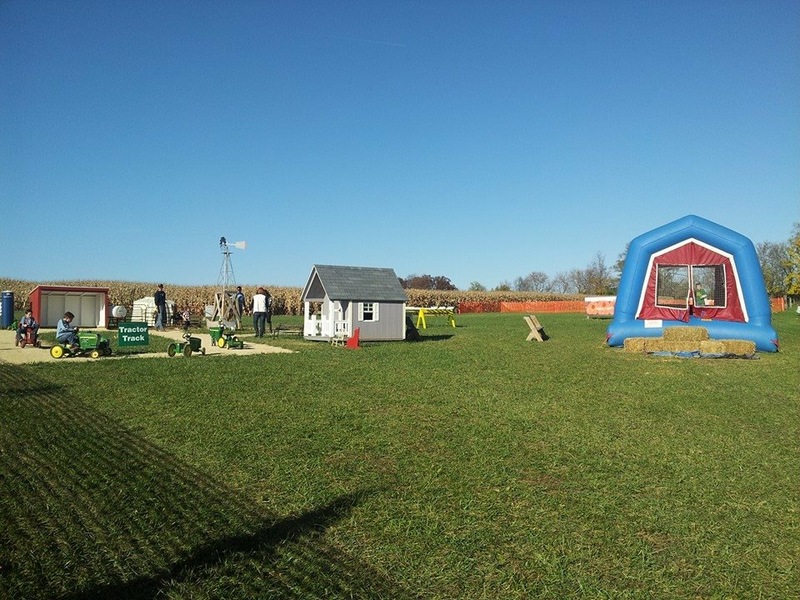 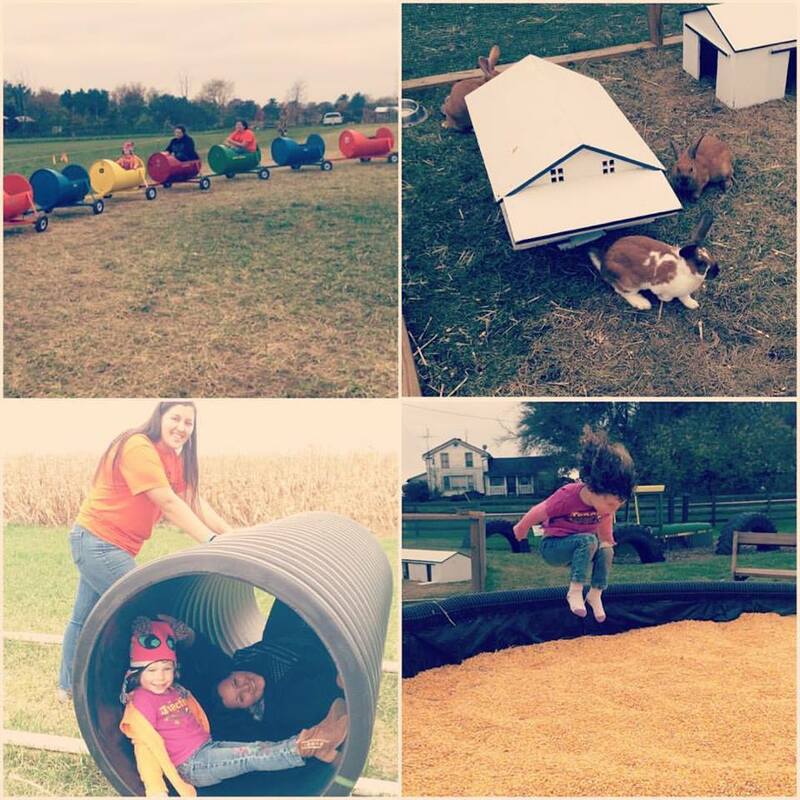 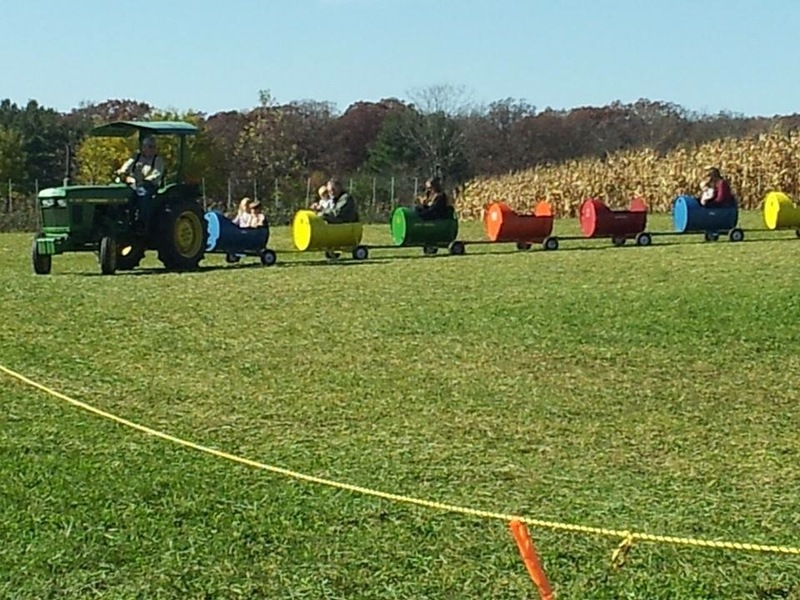 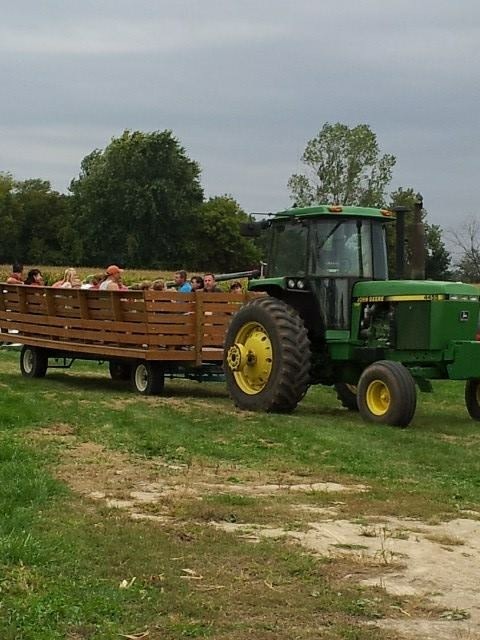 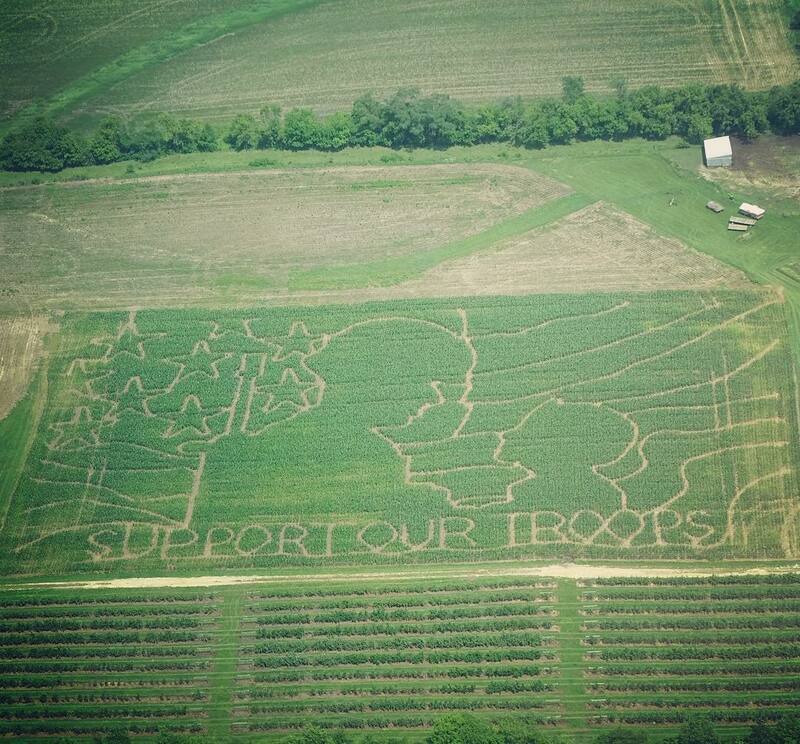 Weekends during the month of October, come visit our farm. 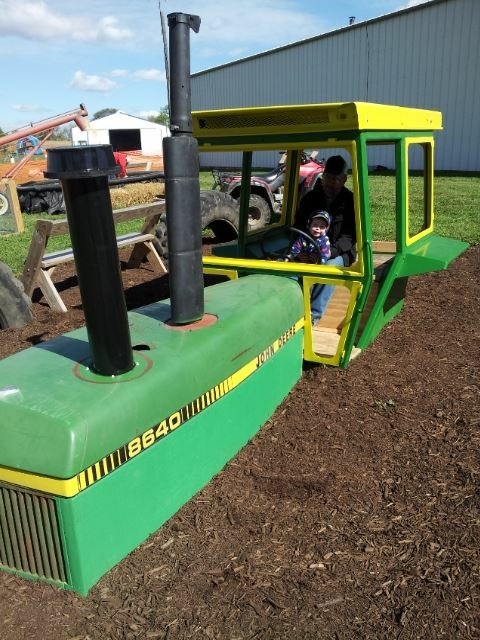 There is a lot of fun for the whole family! 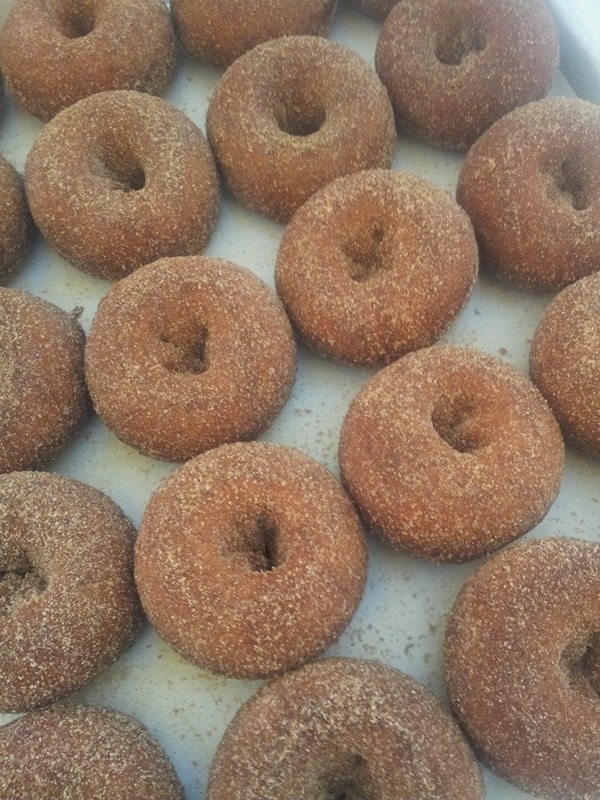 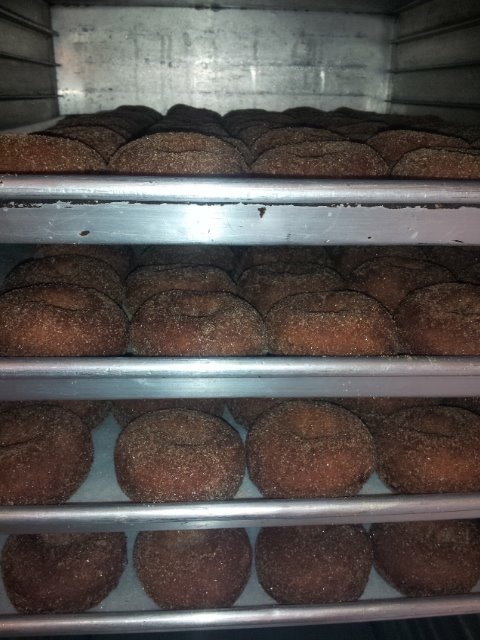 Food: Apple Cider Donuts, Apple Cider, Pulled Pork Sandwiches, Pie and more! 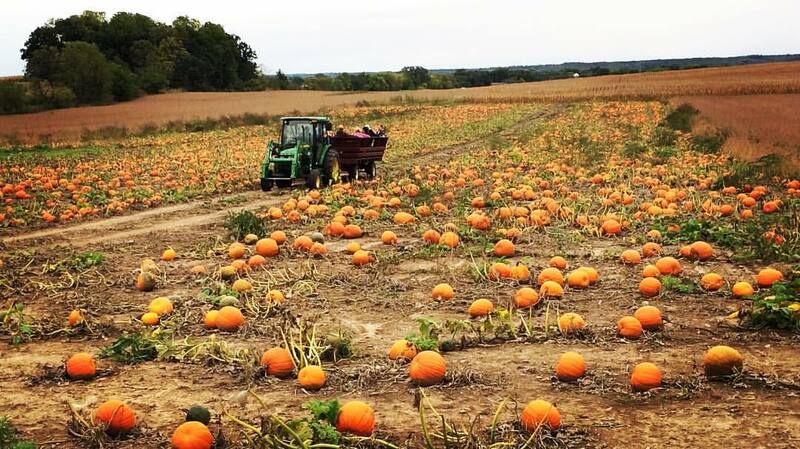 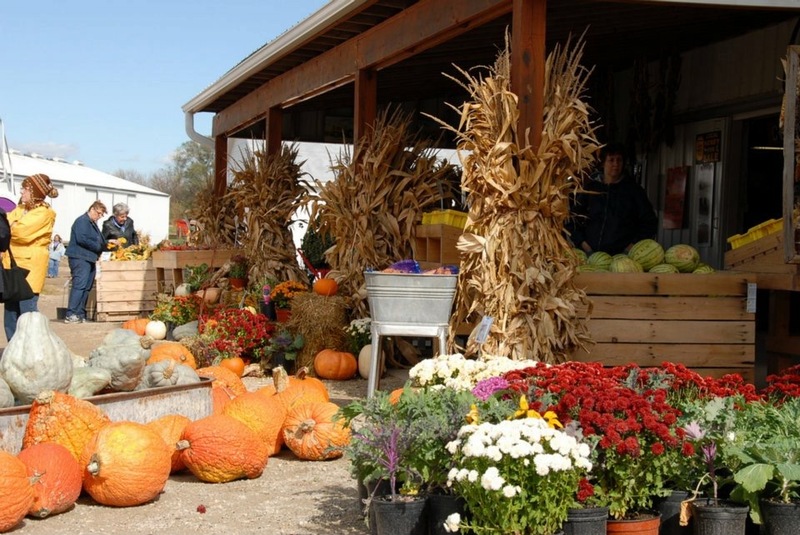 Fall Decorations: Pumpkins, gourds, corn stalks, mums & more. 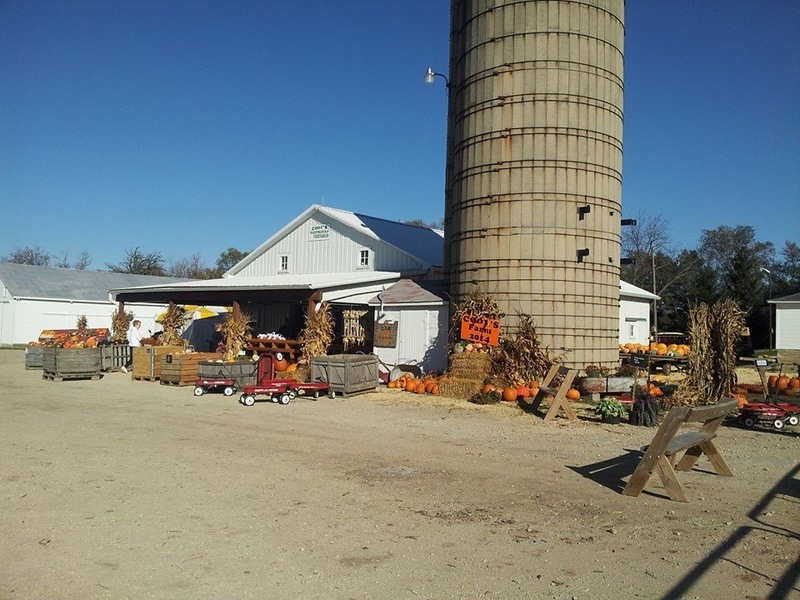 Fresh Produce & Fall Squash.